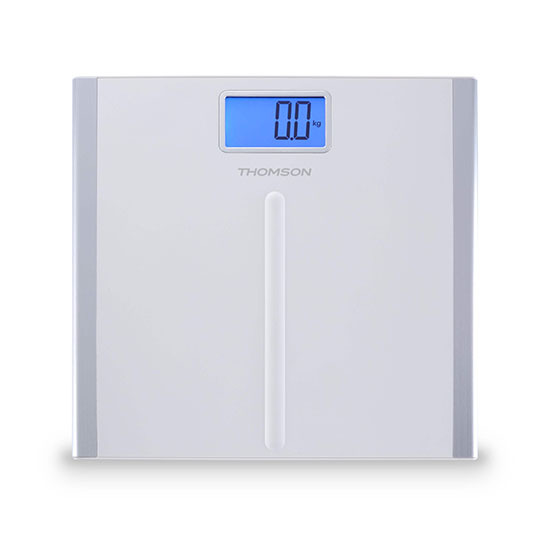 Whether your goal is to lose weight or to build up muscle, Thomson provides a complete analysis by measuring your weight and BMI. With its many features, you have a complete view of your body. 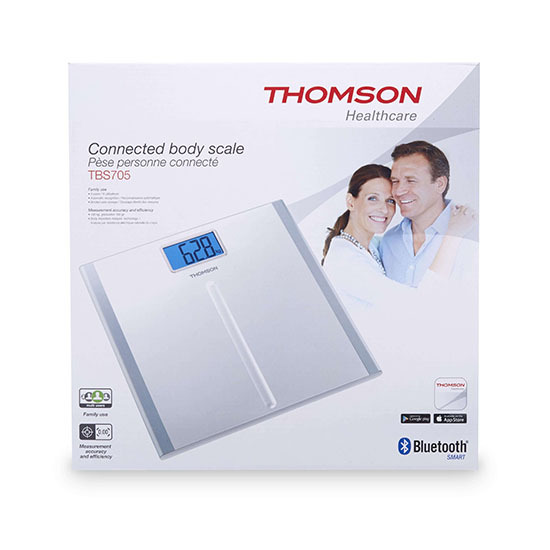 Synchronize your smartphone with Thomson Healthcare application to set your goals and evaluate your health and slimming performance. Load capacity and graduation: 5 to 180 kg (11 to 396 lbs. ).